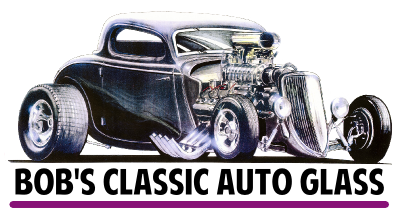 THIS IS A BRAND NEW SET OF GLASS CUT FROM ORIGINAL FACTORY PATTERNS FOR YOUR 1937 OR 1938 CADILLAC COUPE RESTORATION, STREETROD. THIS GLASS KIT DOES NOT FIT THE FLEETWOOD BODY WHICH WE HAVE IN ANOTHER LISTING. 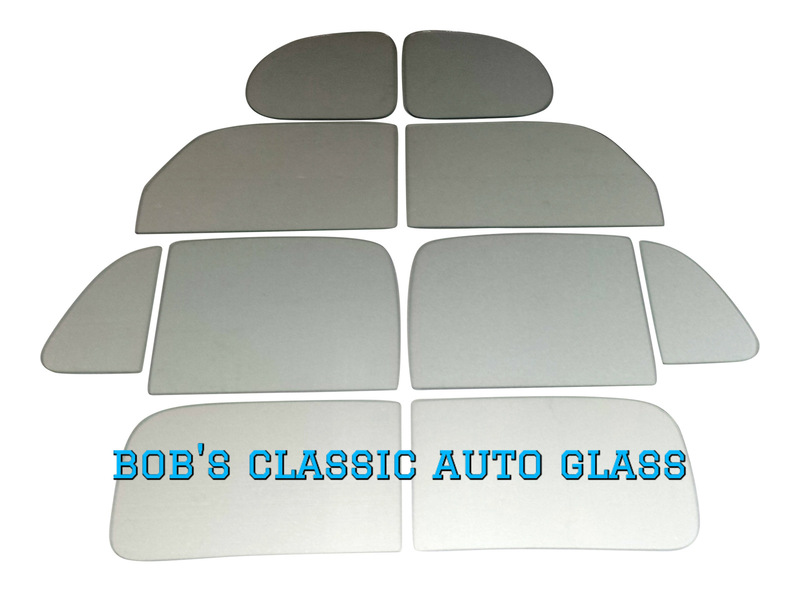 THIS GLASS KIT INCLUDES THE 2 PIECE WINDSHIELD, 2 VENTS, 2 DOORS, 2 REAR QUARTER WINDOWS AND THE 2 PIECE BACK GLASS. THE WINDSHIELD COMES IN CLEAR OR GREEN TINT AND THE SIDE WINDOWS AND BACK GLASS ARE AVAILABLE IN CLEAR, GREEN TINT OR SMOKED GRAY. THE TINT IS MADE INTO THE GLASS, IT IS NOT A CHEAP FILM OR SPRAY ON TINT. 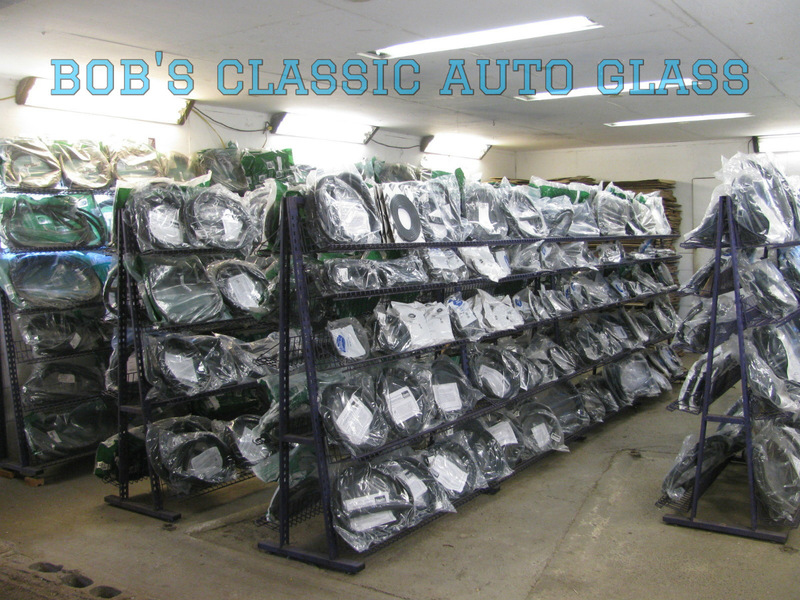 WE ALSO HAVE ALL OF THE RUBBER SEALS AND WEATHER STRIPPING AVAILABLE. THE PICTURE IN THIS LISTING MAY NOT BE THE ACTUAL WINDOWS. JUST AN EXAMPLE.